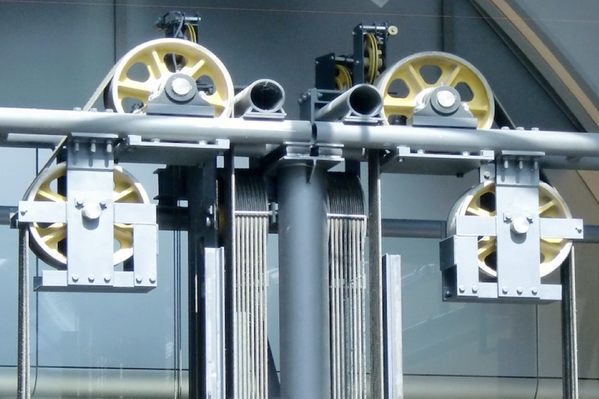 For more than a century, Strum Elevator has been installing and servicing residential elevators. Providing service to the majority of the state of Oregon, we have been a popular choice by Oregonians for residential elevator installation in Seaside and Cannon Beach. Committed to higher levels of customer service, we treat each customer as a member of the family. As a family owned and operated company you can be sure that our team will respect every home as if it were our own. Many reasons for a home elevator come to mind such as convenience or safety, adding value or adding luxury to your home, but whatever your reasons may be, Sturm Elevator is the home elevator installer in Cannon Beach and Seaside Oregon trusted by most to do a quality install. Need to learn more about residential elevator installation in your Seaside and Cannon Beach home, or more about service, maintenance, upgrades and modernizations to an existing home elevator? 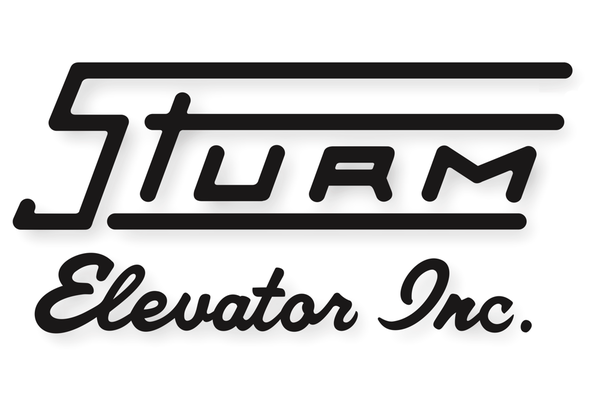 Call Sturm Elevator today at 503-284-2003 for a free evaluation and estimate. A few of the top reasons Oregon homeowners choose to install residential elevators are convenience, freedom of movement and most importantly safety. Sturm Elevator can provide you or your loved ones with all of these, so choose us for your Cannon Beach home elevator installation. Larger homes with multiple levels can be equipped with a home elevator for added convenience or creating a freedom of movement for a loved one who needs a mobility solution. Steep stairs, commonly found in older homes, come with potential risk factors. Basement steps and stairs beyond the second level can be avoided by installing a home elevator and avoiding potential injuries. If you are looking to increase the value of your Seaside and Cannon Beach home, a home elevator installed would do just the trick. It’s a win-win, you get convenient mobility and freedom with added value. But a neglected and non-running home elevator would not be considered added value, just like a dirty useless pool a potential buyer would become skeptical and leery of purchasing as they take into account the burden of costly repairs. Consider the tremendous selling point a home elevator can be viewed as, with a modern, fully-functional elevator you may have a better experience of selling your home. Sturm Elevator has a variety of options to choose from but all include quite operating and energy efficient home elevators. So, increase your home’s value all while enjoying the luxuries a home elevator offers. We at Sturm Elevator, anticipate the level of concern for safety that our customers have, especially for the senior citizens, a reason for why we are highly trusted for our Seaside home elevator installation. Seniors with mobility challenges need a solution, a solution that grants them freedom throughout their homes with a sense of safety anyone would approve of. A residential elevator may be a great solution so if you are a senior, adult child of a senior or a primary caregiver of a senior please call Sturm Elevator at 503-284-2003. Their knowledgeable team can help you decide the best options for your specific application. For more information regarding mobility solutions for seniors that we offer, click here for the Elder Care page. On the Elder Care page, you will find all the options offered by Sturm including the installation of a residential elevator. Everybody enjoys luxurious things, and a residential elevator screams it. 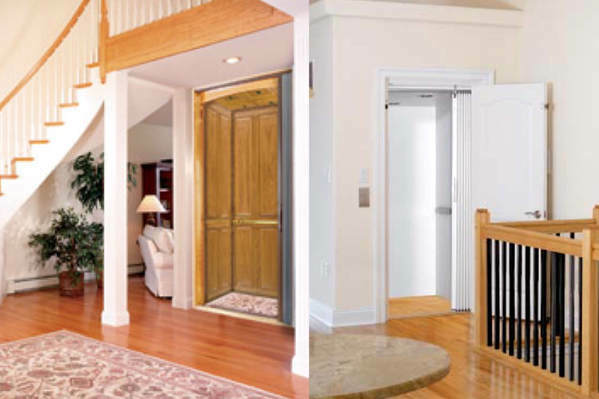 Sturm Elevator offers customization options, and with our assistance would help you design a home elevator that compliments your home. 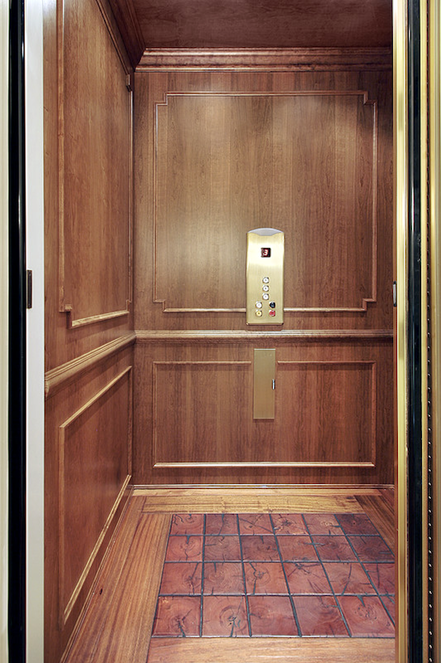 Customize your elevator to be modern and sleek or elegant and rich with customizable inner and outer doors, railings, fixtures, flooring and control panels and be certain Sturm can deliver. Looking for more information about residential elevator options and installation offered by Sturm, click here for our main residential installation page. Here you will find the types of home elevators and the manufactures we offer and details for customizing options. After you have reviewed the page call Sturm Elevator at 503-284-2003 for your free consultation and estimate. Feel free to fill out the online contact form below and a Sturm member will contact you. Our team will be more than happy to share their experience to guide you through all the options so that you make the best choice of home elevator. Aside from installing residential elevators for homes in the Seaside and Cannon Beach area, Sturm Elevator also offers regular service, repair, maintenance, service and modernization for existing home elevators. The highly skilled mechanics can keep your home elevator in top working condition and we even offer 24 hour, 7 days a week emergency elevator services. Unfortunately, break-downs or emergencies are bound to happen and when they do, call Sturm Elevator Team at 503-284-2003. 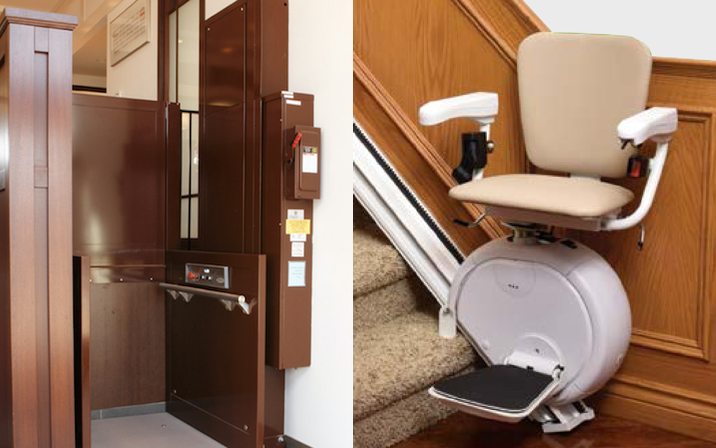 A home elevator may sometimes not be the best mobility option for your specific needs but you or a loved one need a solution, talk to Sturm Elevator about other options like a residential stair lift installation or residential wheelchair lift installation. 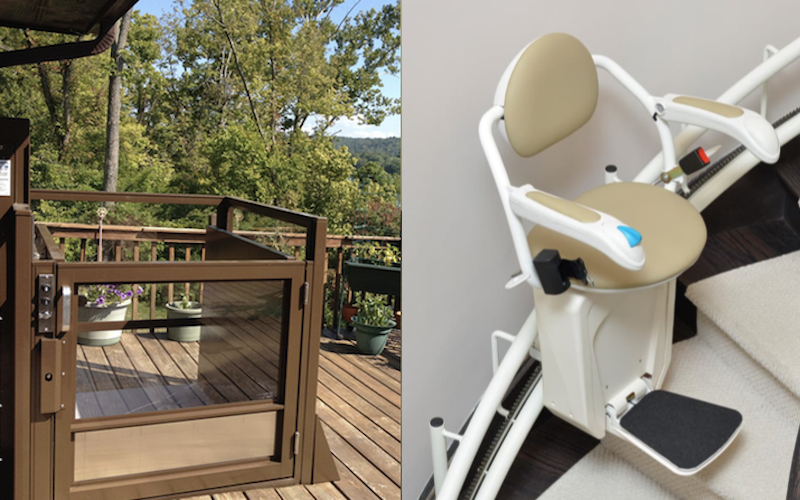 If you have a family member who relies on the assistance of a wheelchair or other mobility assistant, a residential chair lift (click here for more about home chairlifts) would be a great way to move up and down levels of your home with ease. Troubles with stairs? A residential stair lift (click here for more on home stair lifts) would be a great mobility assistant for those who need help moving up and down stairs. A great thing about the stair lifts, the tracks extend past the top and bottom of the stairs for more convenience and they are much simpler to install. If you’re a Cannon Beach, OR homeowner and Seaside, OR homeowner in need of a home elevator or mobility solution, call Sturm Elevator. We’d love to provide you with a free consultation and discuss options like home elevator installation, residential chairlifts, residential stair lifts and more!